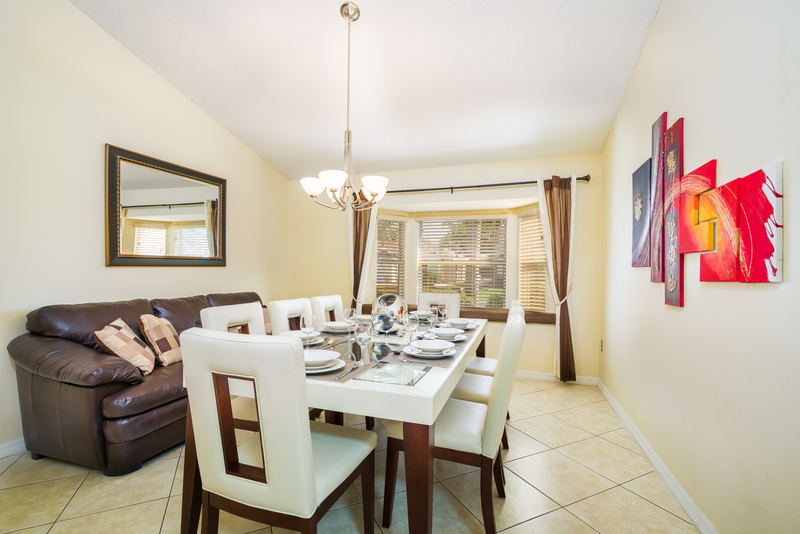 Your executive Orlando Villa, is a 2,000 sq. 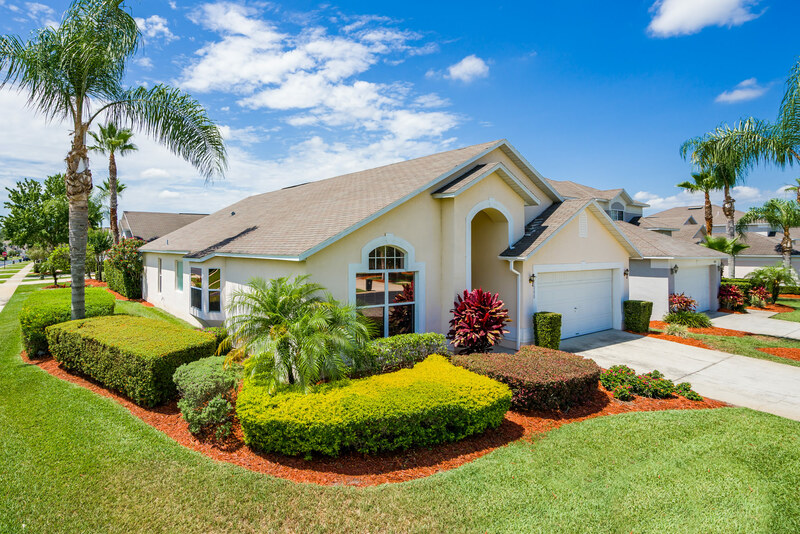 ft. luxury, single storey, spacious, five bedroom / three bathroom property built in 2000 and is just a 10 minute drive from Disney World Resort Orlando. 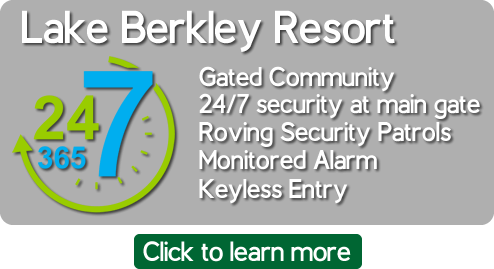 Your luxurious villa is situated in a peaceful Lake Berkley Resort gated community. 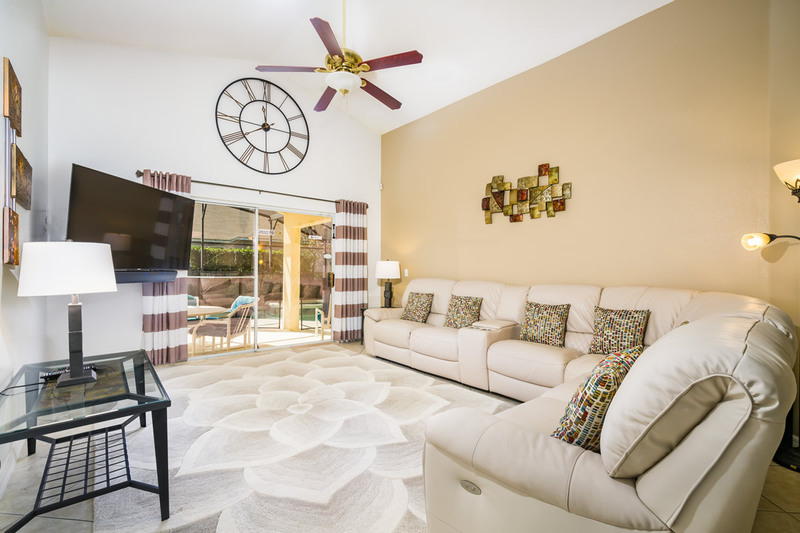 Your villa is surrounded by mature trees and shrubs and benefits from a south facing, heated pool with spa. (extra charge for pool heating). 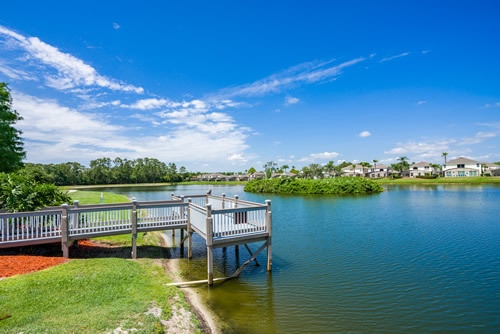 We have 2 clubhouse, 3 lakes and even a fishing dock. we also boast our very own private beach for children to play in, BBQ and picnic tables for that afternoon out and watch the sunset over the lake. 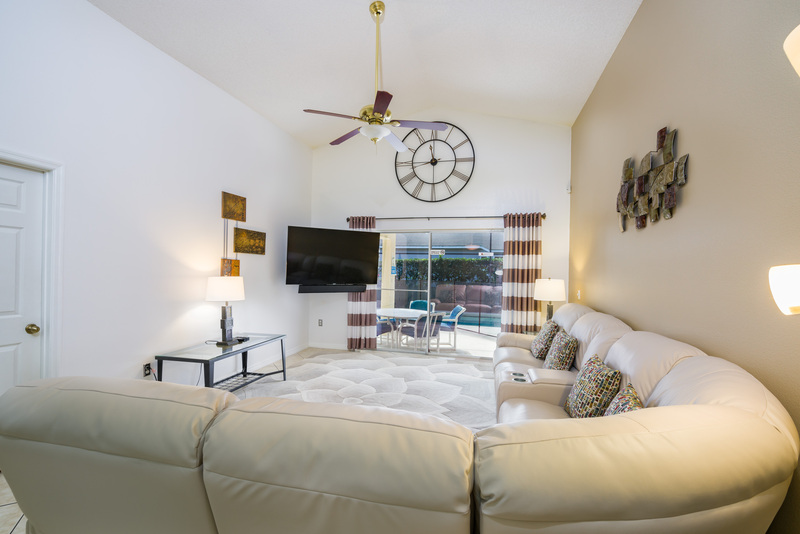 In your villa the focus has been on providing that little extra space and comfort. All the main living areas are tiled to allow for easy cleaning. 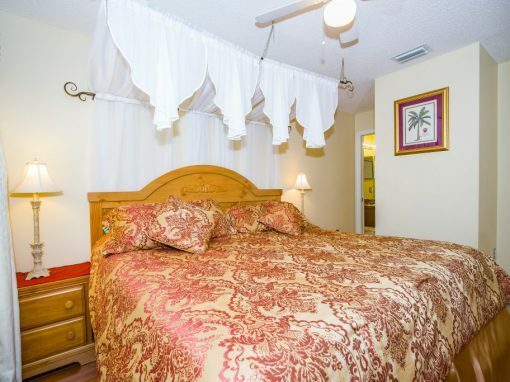 Your private Orlando villa is fully air-conditioned and has upgraded furnishings to make your stay even more special and comfortable. 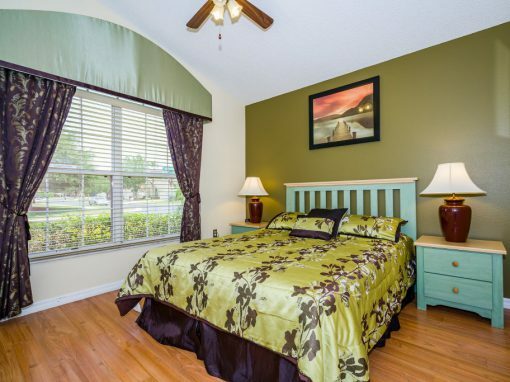 See what our happy guests have to say about their stay at our home. Lovely villa. Very clean and obviously much loved and cared for by owners. Lots of baby stuff and games room was great for the older kids. They used it as a living room so they were out of our way. We had a great time in the villa and the owners gave us great tips on shopping as well. we saved a fortune. Very sad to be home!! your villa was not a holiday home but a home from home. It was beautiful. The villa and pool were immaculate when we arrived and we were all speechless about how wonderful it was. 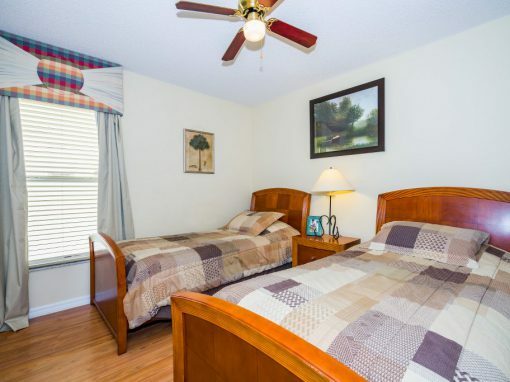 Such a great location too, so close to Walmart, the Disney and Universal Parks, and everywhere else we wanted to go. We did have a look at the facilities in Lake Berkeley and had a wander around the Lake. It was perfect, everything we could have possibly wanted. we all enjoyed a dip in the pool after a long day in the parks or on an afternoon break. The kids enjoyed playing pool in the games room of an evening. 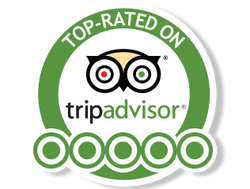 Overall a fantastic holiday and a great home to stay in. 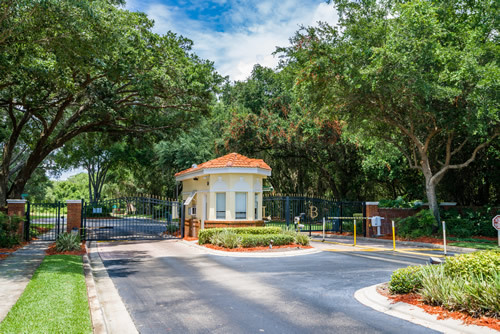 The villa was in an ideal location, very close to the shops, etc on 192. 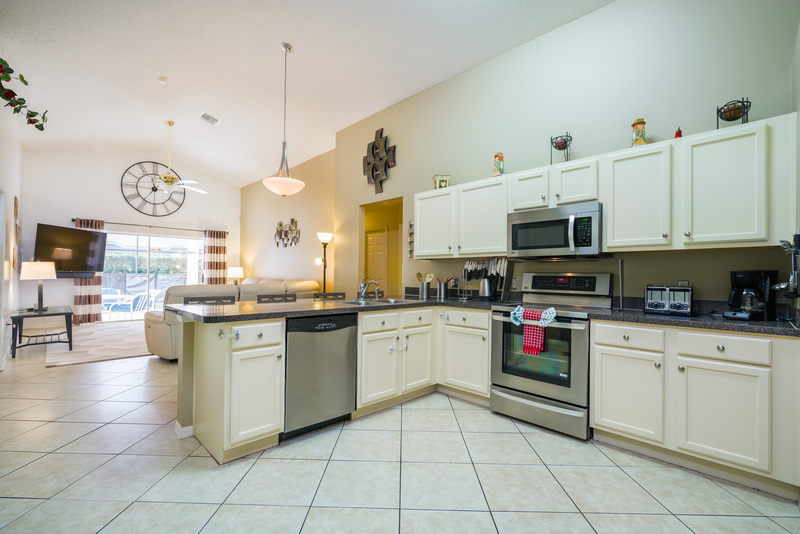 Excellent villa excellent location close to all the best restaurants, walmart and theme parks. Quite location away from all the noise of the free way. 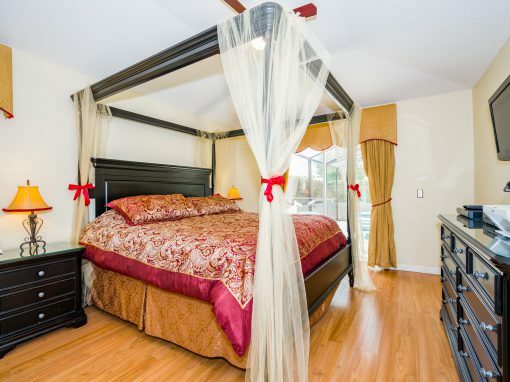 The best villa I have stayed in on my many visits to central Florida. Could not agree more with the reviews below. Beautiful home and great service from managers and owners Thanks you made the holiday. 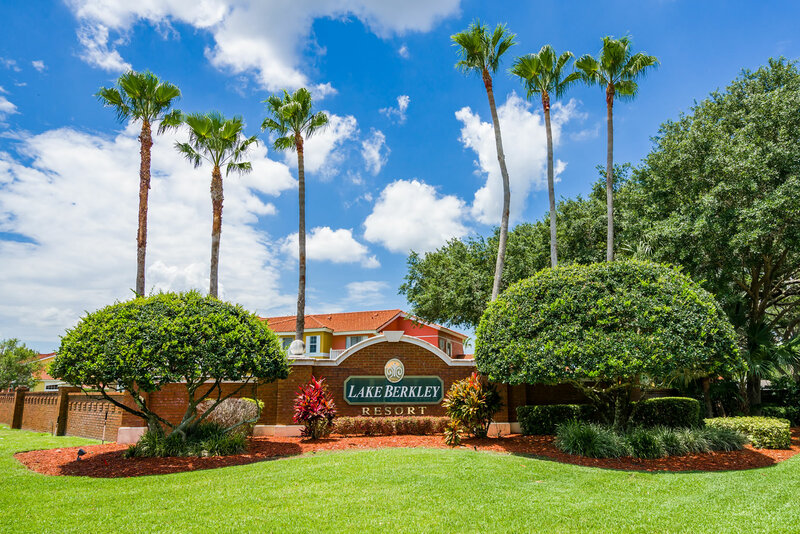 The property at 1080 Lake Berkley, was well maintained and very clean,good facilities there for younger children. 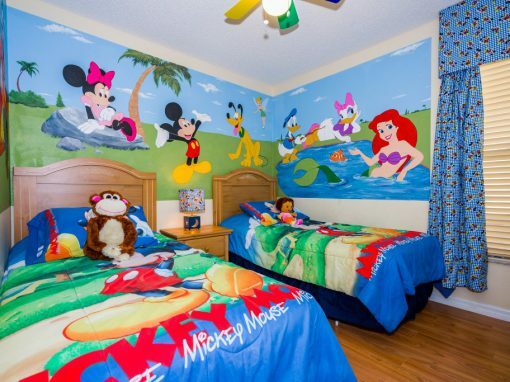 The site was also very secure ,it is ideally located for access to all Disney parks and the shopping malls."